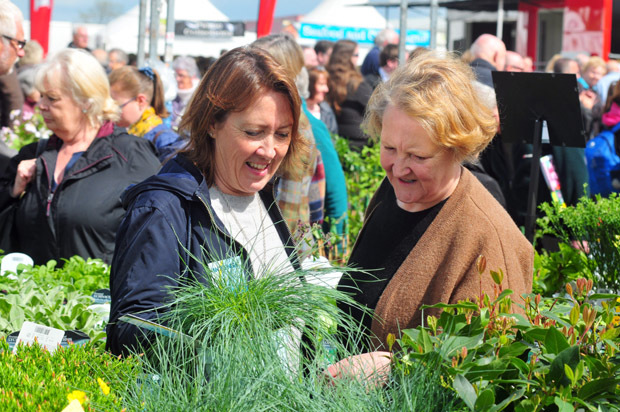 Treat someone special to a great day out at Harrogate Flower Shows with our special Gift Packs. Each pack comes with two any day tickets, allowing you to choose which day you would like to attend the show. Preferential parking and a complimentary show programme are also included. Please note that Gift Packs are not available to purchase on the website. 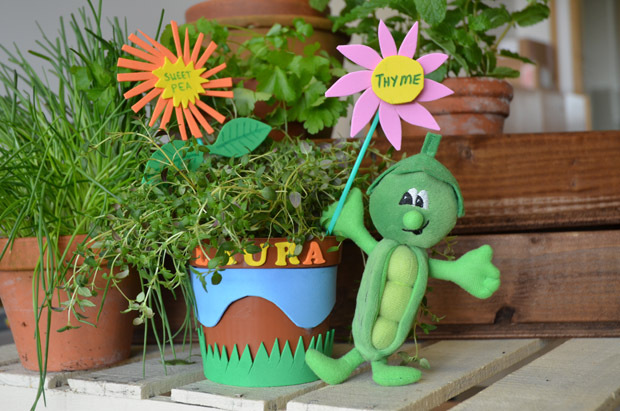 These new and exclusive Pod soft toys would make a great gift for budding gardeners! Our perky little friend has proved so popular with children at the flower shows that we decided to commission a special soft toy souvenir. Priced just £3.50, plus P&P, this cheeky chappy is bursting with fun and makes an ideal companion for a pocket or a bag. He is exclusive to Harrogate Flower Shows and comes complete with handy hanger. The Pod soft toy is approximately 18cms tall and 12cms wide and is suitable for children aged over 12 months. It is hand washable and complies to CE standard EN71. Buy online anytime or call 01423 546157 (Mon-Fri 8.30am - 4.30pm). These exclusive Harrogate Flower Show mugs make a super stocking filler for garden lovers. 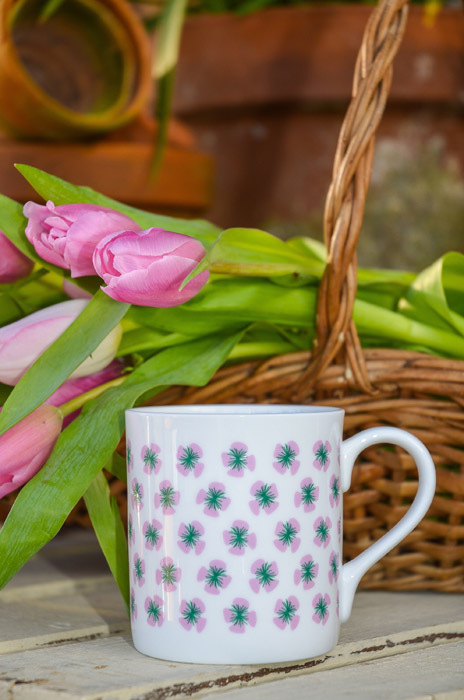 Priced just £4, plus P&P, these pretty bone china mugs feature our famous flower logo and come in a special presentation box. The mugs measure approx 8.5cms high with a diameter of approx 7.5cms and are dishwasher safe.